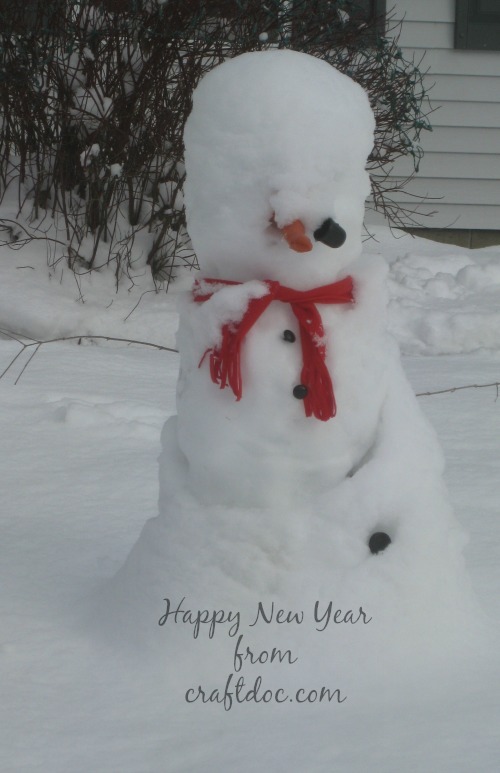 The snow is falling hard here in Erie and it’s a good time to stay home and start some after Christmas craft projects. 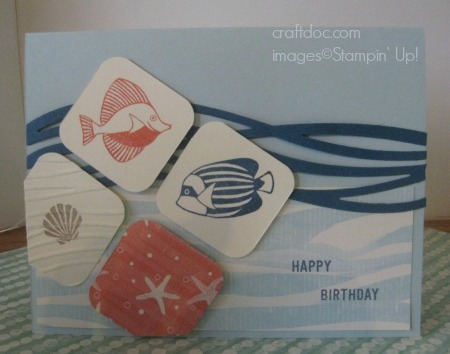 If Santa gifted you some cash this year, here are some favorite Stampin’ Up! 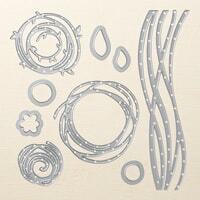 products at my website shop. SALE-A-BRATION – our biggest promotion of the year begins January 4 as well as the new Occasions Catalog. If you are on my newsletter list and would like hard copies of the catalogs mailed to you, just let me know. The Year-end Closeout sale is still going on through January 3. 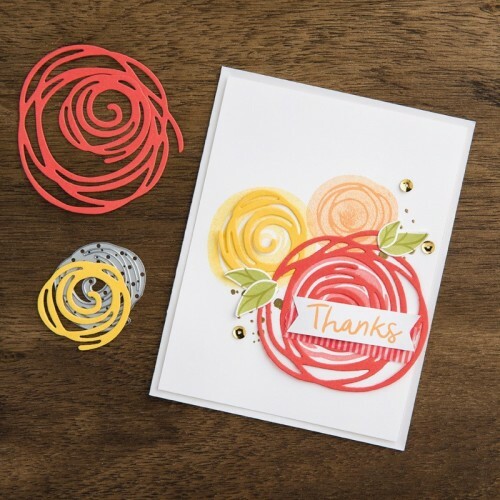 One item that is NOT retiring, but IS on sale is the Swirly Scribbles Thinlit dies. You have probably seen a lot of projects on blogs and Pinterest using these dies. Here are some ideas. 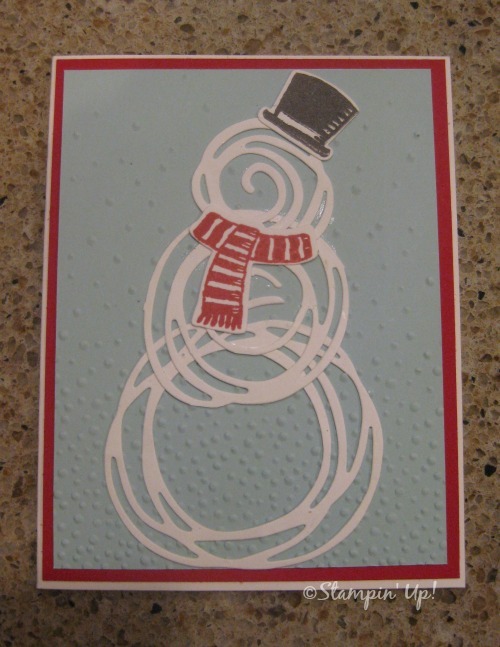 The snowman card was a swap I received at the last Stampin’ Up! OnStage meeting.